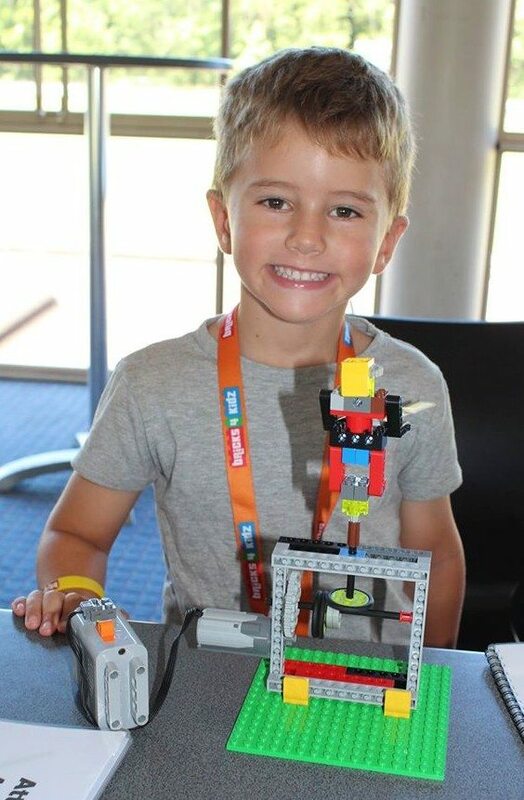 Bricks 4 Kidz® is ideally placed to provide support to the Advancing Education action plan put into place by the Queensland Government. 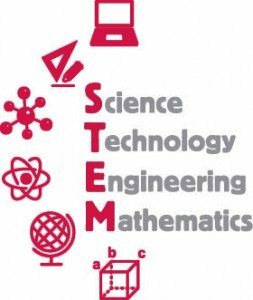 Programs are directly linked to STEM curriculum and Robotics programs meet the Digital Technologies National Curriculum set to be fast tracked in 2016. 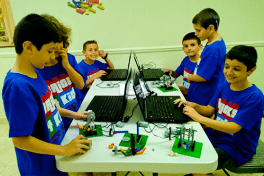 Located across the state, Bricks 4 Kidz® is able to deliver a whole of school experience that uses a familiar product to convey unfamiliar concepts. Bricks 4 Kidz® will work with your educators to determine which of our educational unit themes most appropriately reinforce and compliment your existing curriculum for each year level. All of our model builds have at least two levels of difficulty specifically designed to cater for the range of children’s abilities from P-G10. Students will work in a lab-type setting using LEGO® bricks with an integrated curriculum based on STEM concepts. Instructional content includes concepts of friction, gravity and torque, scale, gears, axles and beams. We will work with you to ensure the content aligns with your appropriate curriculum. 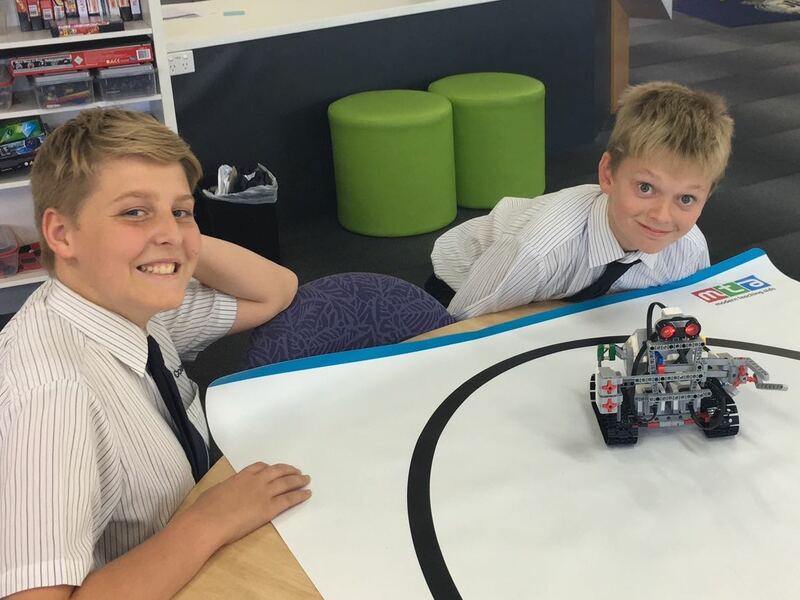 To bring our School Incursion program to your school, contact us – we’d love to hear from you!